Fortunately, this list of 11 books is ideal for adoptive and biological parents alike. We hope you’ll find something that beautifully captures the joys and exhaustion that accompany the early childhood years. And don’t miss the bonus reference title featured at the end, an absolute must for all families. Whether for a baby shower or Mother’s Day, these books are sure to satisfy your mother heart. Art and nature mingle in this celebration of expanding life, where each month, phase, and trimester of pregnancy is depicted through immersive watercolor spreads. Unlike anything you’ve seen before, this joyous book is worth savoring and paying particular attention to the negative space. 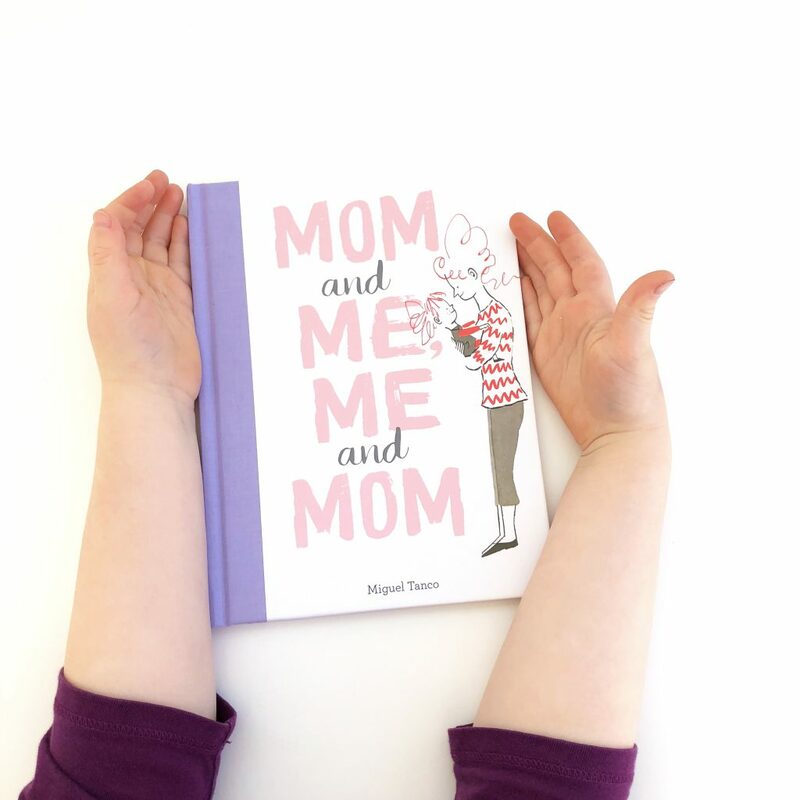 If the pastel palette isn’t enough to sway you, the interior text—simple but meaningful—reminds readers how everyday moments foster that special and lasting mother-child bond. An ode to the goodness of life and intrinsic desire of loving caregivers to keep their children safe and loved, this sweet poem will undoubtedly become a new classic. 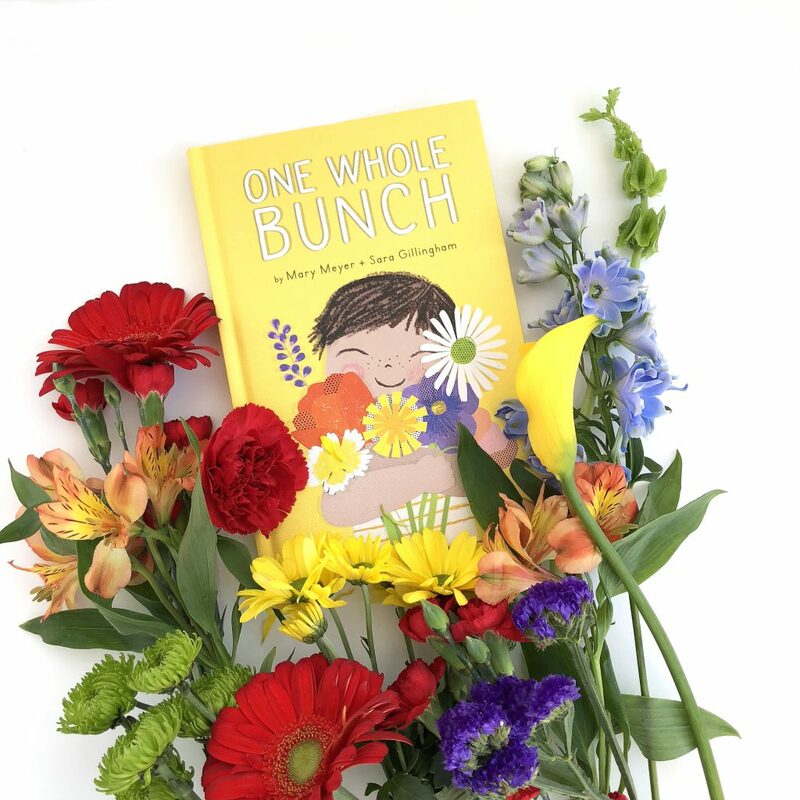 Especially appropriate for families expecting a second child, this book introduces a preschool-age girl who wonders what her new baby sister will be like. Lush sunset-like tones and inviting text are certain to calm any new baby nerves. 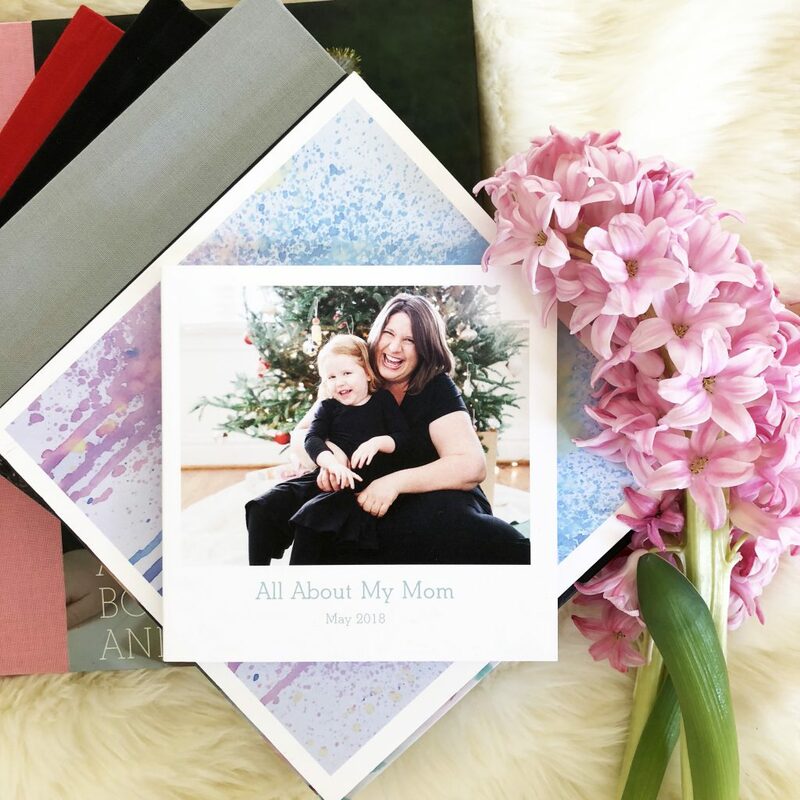 Relive those newborn days by putting your own photos from that fleeting time into a flawlessly designed and museum-quality photo book. We have three of these books and each one is a family treasure. For those days when you need an extra boost of confidence as a new mom. 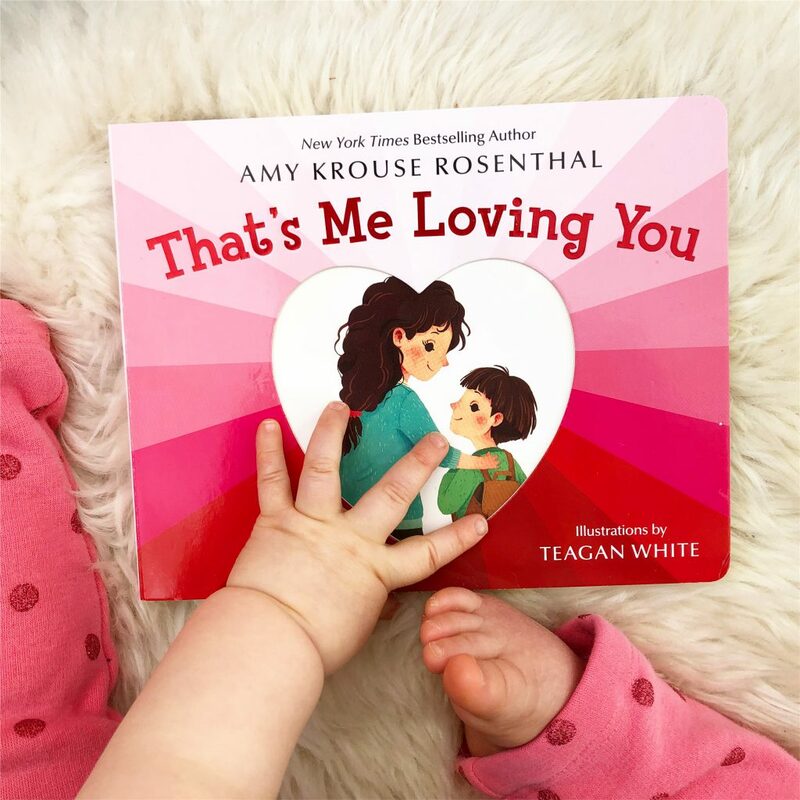 Vivid colors and humorous illustrations make this board book a reminder of all the amazing ways you (and your child!) conquer the world each day. This cloth-covered board book introduces young children to counting by displaying the common names of various flowers (sweet peas, violets, peonies), culminating in one lovely bouquet for mom. What can you do when you are new? Doze and stare. Touch and hear. Follow a bundle of round-cheeked babies as they navigate learning how to be human in a series of familiar and universal phases. Then watch how the learning continues into the preschool years. A book for all families. How often do you check in with your heart? 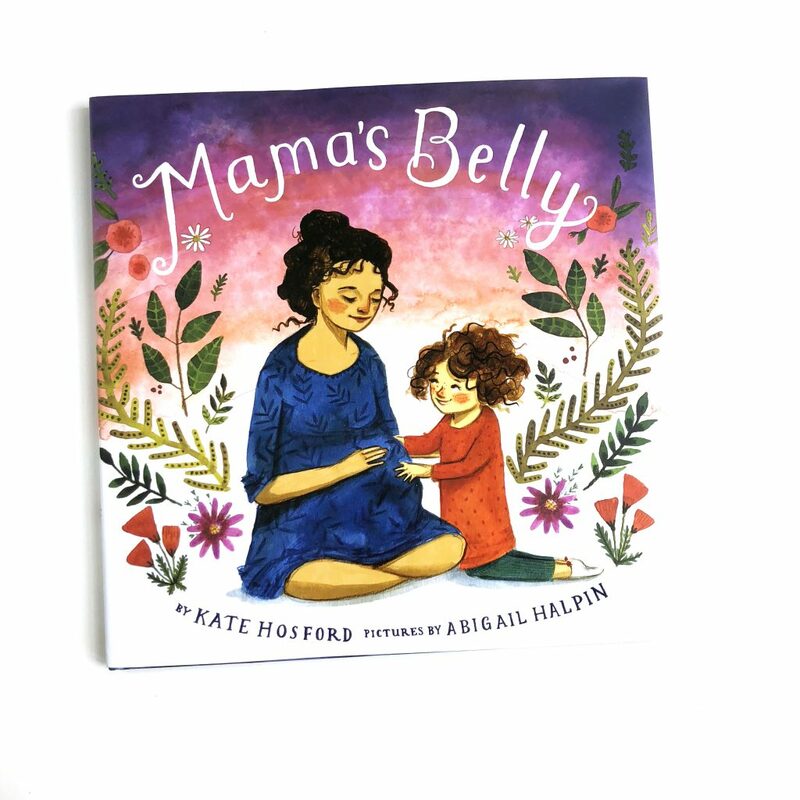 This lyrical and exquisitely rendered picture book is an homage to that timeless self-reflective act and allows new parents to remember how delicate new hearts can be. A look at those hallowed weeks following the birth of a child, this poetic book features a mother and father bonding with their newborn in that universal period of unrestrained adoration. With joyous illustrations, this book is an instant favorite. We all imagine what our days will be like once children come along but nothing really prepares you for the endless interruptions, messes, and emotional swells. However, looking into the face of your own child (by birth or adoption) is enough to make every hard moment worth it. A tender read for all ages. Of all the parenting books in the world, I would argue that The Read-Aloud Handbook by Jim Trelease is really the only parenting book you need. My copy was gifted to me at my baby shower and I’ve referenced it numerous times in the last couple years. A combination of research, personal anecdotes, and read-aloud suggestions (yes, actual book lists by reading level) make this book both informative and practical for any adult that reads to children. 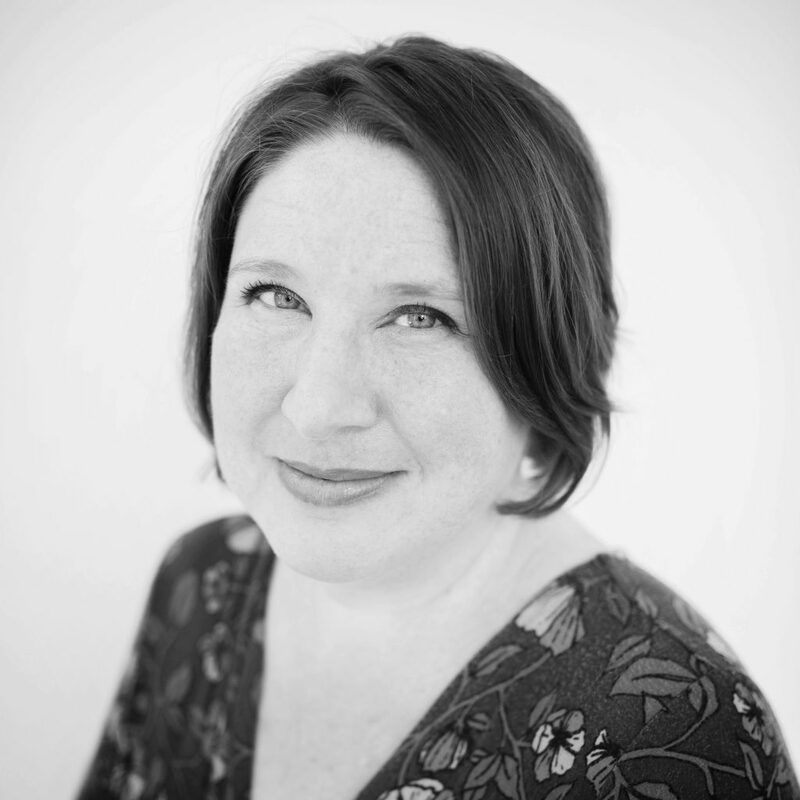 Miranda Rosbach is our resident book expert, as a librarian turned children’s book reviewer and stay-at-home-mama. In her spare time, she likes scouting new restaurants and colorful murals. She lives in St.Louis with her husband and two daughters. You can visit her Instagram page, @bookbloom, to learn more.